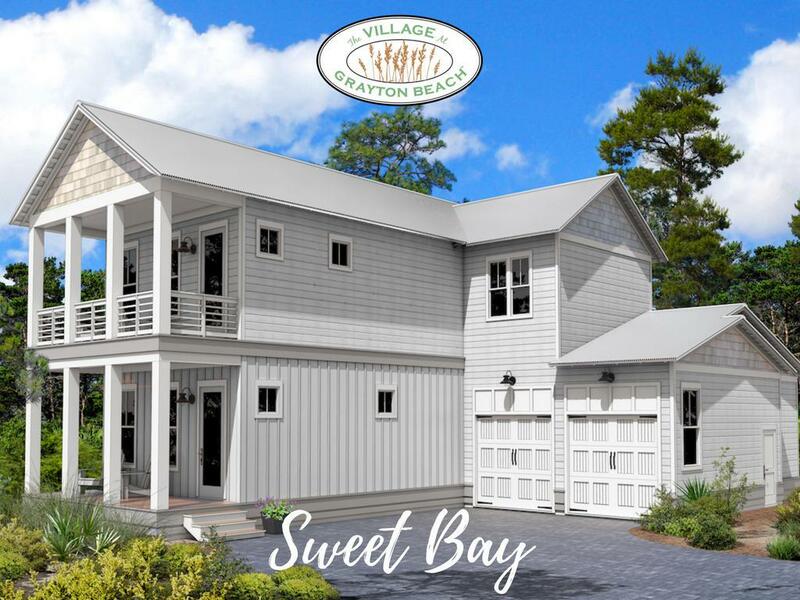 The newest floor plan at The Village at Grayton Beach, the Sweet Bay is now Available! 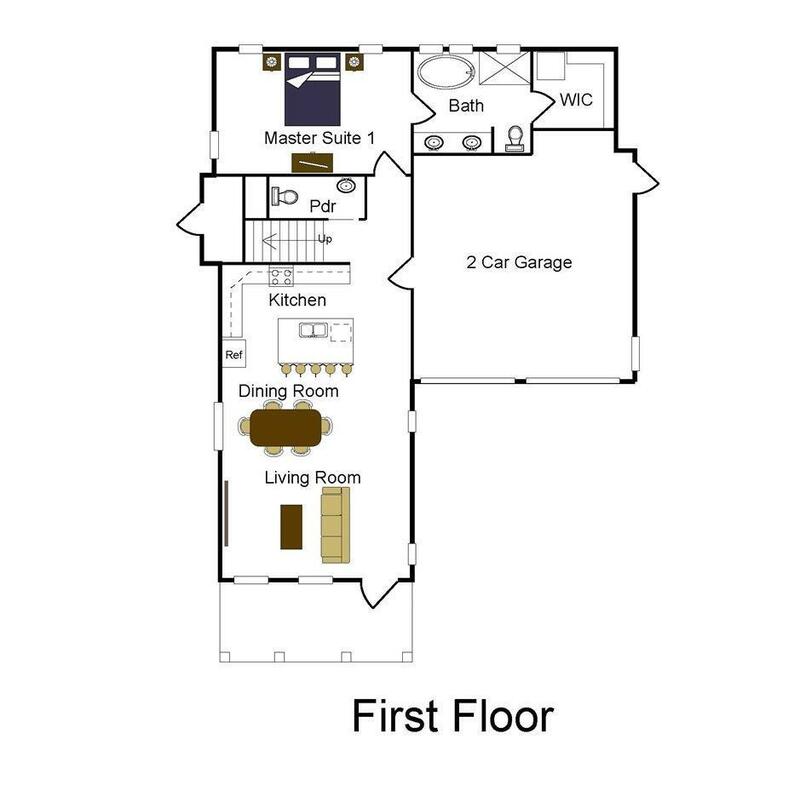 Unique features of this beautiful design include a first floor master, a second floor master, open-concept living, second floor loft and a 2-car garage! A few of the desirable finishes include wood vaulted ceiling, wood shaker soft-close cabinets, quartz countertops, durable laminate flooring, and a cultured stone freestanding bathtub. 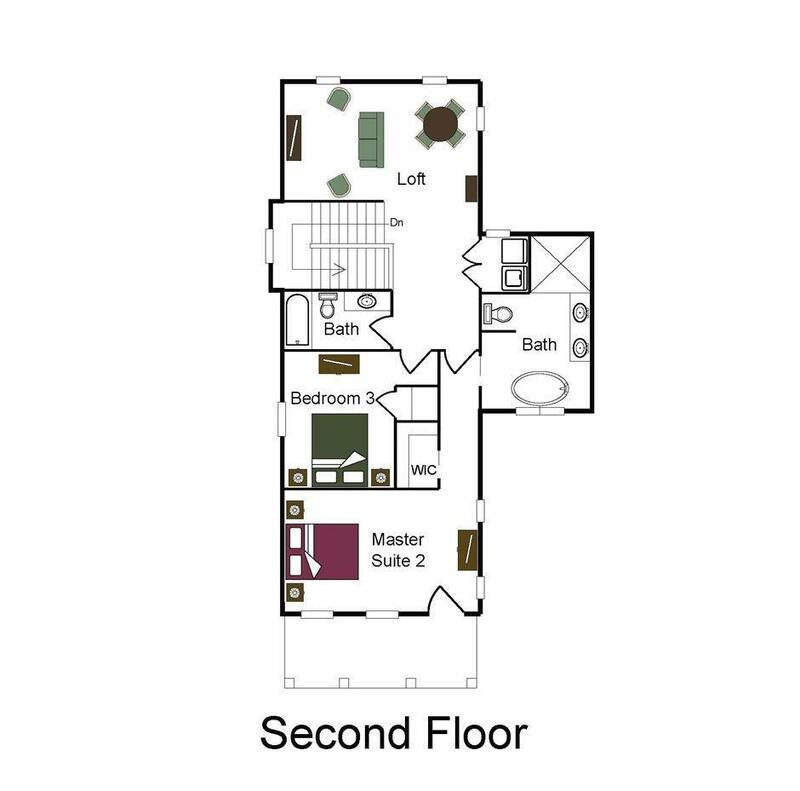 Built to withstand the elements, energy and safety features include Jeld-Wen impact-hurricane resistant windows, 2x6 exterior framing, 2-10 home buyers warranty, high speed structure wiring network, galvalum metal roof and much more.